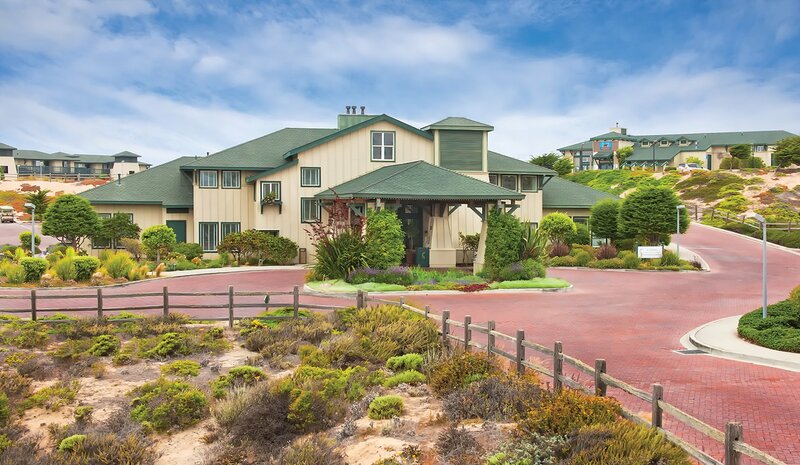 Just a short drive north of the city of Monterey is your resort at Marina Dunes. As you drive towards the resort roll down the windows and smell the sweet coastal air. You’ll hear the sea lions and the roaring surf drifting on the wind. After you check in, check out Cannery Row and the unbelievable Monterey Bay Aquarium. There’s plenty to see and do as you sink into the history and beauty of this unique stretch of California coastline.